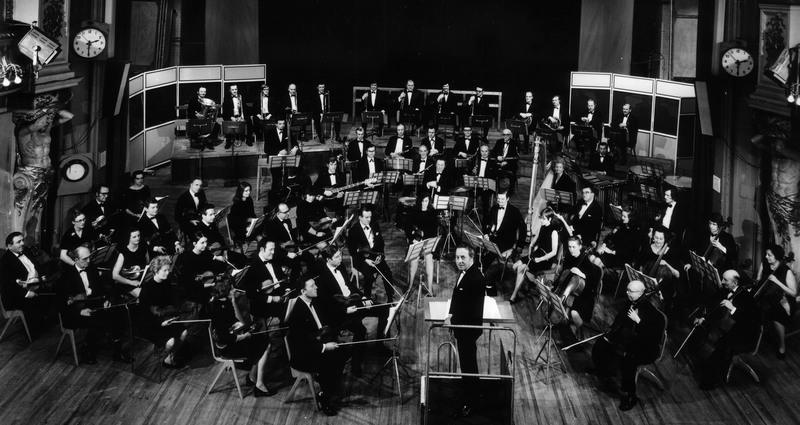 The band’s origins date from the earliest days of the BBC and the formation of the original BBC Dance Orchestra in 1928. This began under the leadership of Jack Payne before Henry Hall took over in 1932. This ‘golden’ period of the 1930’s saw not only the BBC Dance Orchestra, but many other bands including those of Billy Cotton, Geraldo, Joe Loss and Jack Hylton become celebrities, thanks in great part to the unrivalled reach of the new medium of radio. As musical fashions changed, dance bands and big bands evolved and remained at the heart of the BBC’s musical output throughout the Second World War and beyond. In the 1950’s the BBC Dance Orchestra became known as the BBC Showband under the leadership of Cyril Stapleton. The band began to be used widely in the new medium of television, both in the company of home-grown talent including Matt Monro as well as with international stars such as Frank Sinatra and Nat ‘King’ Cole. 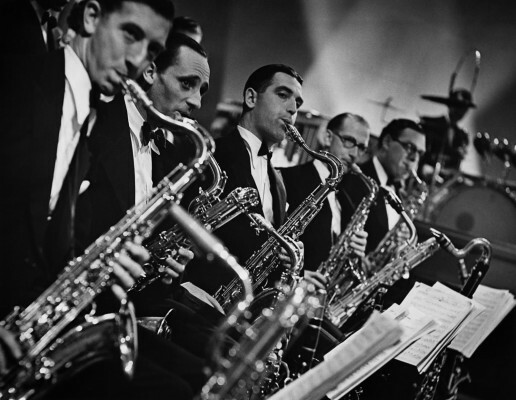 By the 1960’s the band was known as the Radio Big Band and functioned as part of the larger BBC Radio Orchestra. However, in 1979, as a new series called Big Band Special began on Radio 2, the band’s profile was given a huge boost. 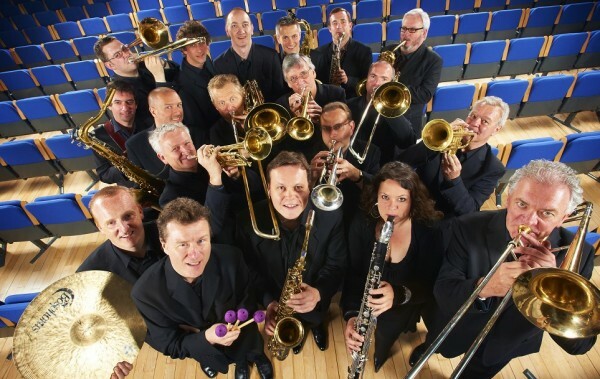 Originally commissioned as a short run of twelve shows, the impact made by the BBC Big Band under the direction of Barry Forgie ensured that the run was extended to 34 years before ending in September 2013. During those 34 years, Big Band Special has been able to draw upon a rich heritage of more than eighty years of big band repertoire. From the earliest days of Duke Ellington, Benny Goodman and Tommy Dorsey right up to the music of the present era, Radio 2’s audience has enjoyed many highlights. Concerts with great stars including Ray Charles, George Benson, Tony Bennett and George Shearing, and performances all over Europe with artists such as the Manhattan Transfer and Lalo Schifrin, have taken the band to new levels. Today the band continues to be featured regularly on Clare Teal’s Radio 2 show and on Radio 3’s Jazz Line Up. The Band has also performed many times in the BBC Proms series at London’s Royal Albert Hall and also at the BBC Proms in the Park. Previous performances have featured guests such as Cleo Laine and John Dankworth, Clark Terry, Wayne Marshall, Claire Martin and the BBC Symphony Orchestra. The artistry and enthusiasm of the band in conjunction with some of the world’s great jazz composers such as Bob Brookmeyer, Abdullah Ibrahim and Michael Gibbs has achieved new levels of critical acclaim. The BBC Big Band is now widely regarded as the UK’s leading Big Band and has won the prestigious ‘Best Big Band Award’ at the British Jazz Awards eight times.